We are thrilled to announce that The Story podcast, Season 1, is available now on Apple Podcasts / iTunes and Google Play. 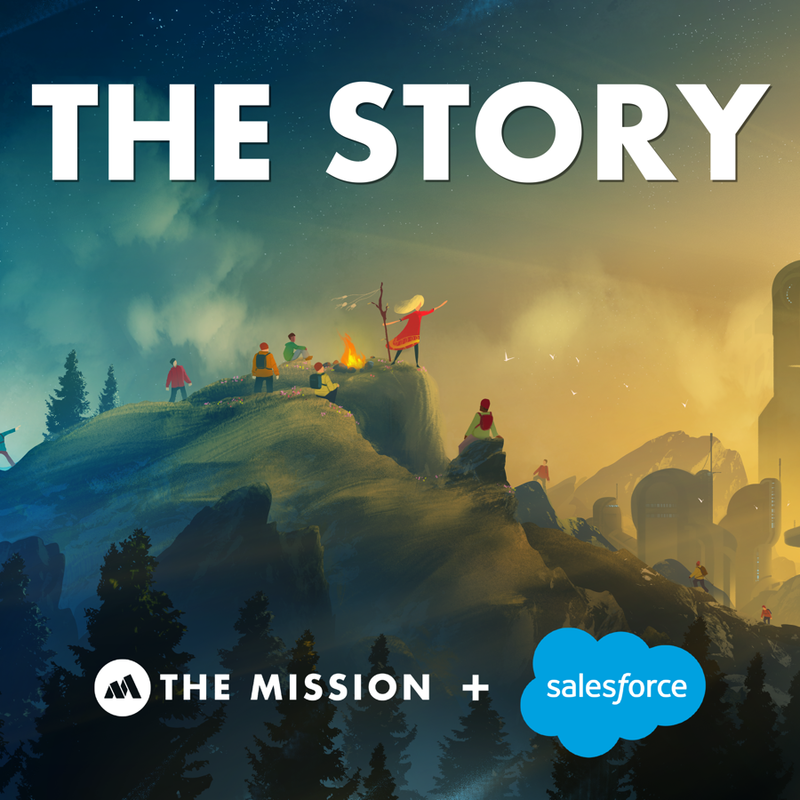 The Story is a new historical fiction podcast from The Mission, your #1 source for accelerated learning. Season 1 of The Story Podcast celebrates women’s history month by telling the unknown backstories of 12 women who changed the world. To celebrate, we’ve got a launch giveaway for listeners. We’re announcing the full details of the contest early next week. Long story short? In March, we’re giving away 20 prizes valued at over $5,000! You can get more chances to win by telling your friends about The Story. We’re also giving away prizes on a merit based system, more on that next week! The Story is a series of mini-historical biographies that includes life lessons and actionable insights from the most courageous and successful people in the world. You’ll learn the secrets behind some of the greatest people, teams, and achievements throughout human history. So why did we design The Story podcast like that? It’s no accident that people like Oprah, Steve Jobs, and Elon Musk all cite historical fiction and biographies as being crucial components to their success. Each episode of The Story is carefully designed to help you increase your health, wealth, and wisdom. You’ll get to walk a mile in the shoes of a heroine or hero, and the person’s identity is a mystery until the climax. These stories will give you a positive mindset shift. By finding, focusing on, and presenting these stories in a way where the main character is stripped of their fame and accolades that you know them for, you’ll be able to see their path to greatness and achievement in an entirely new light. It’s not about worshipping the person or the end result of their success. It’s about discovering just how accessible greatness is, and seeing what greatness looks like in the process. Each Season includes exclusive after shows and hangouts with special guests. This is where we’ll do a deeper dive into the most recent stories, including an extended cut of what we wanted to include, but couldn’t fit in. Also, The Mission is based in the heart of Silicon Valley, so you never know what surprise guests might drop by! Stay tuned for our launch contest details, coming early next week!